Flow chemistry and continuous processing techniques are beginning to have a profound impact on the production of functional materials ranging from quantum dots, nanoparticles and metal organic frameworks to polymers and dyes. 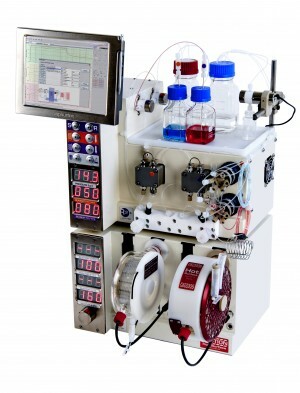 These techniques provide robust procedures which not only enable accurate control of the product material’s properties but they are also ideally suited to conducting experiments on scale. 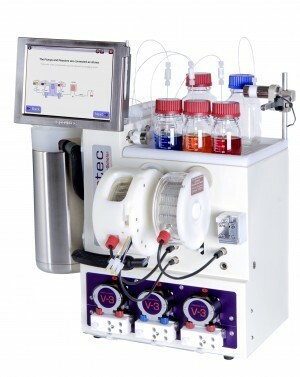 The modular nature of flow and continuous processing equipment rapidly facilitates reaction optimisation and variation in function of the products.